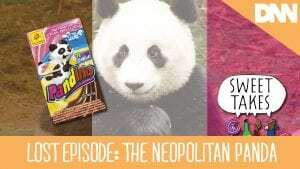 We lost an episode! Then we found it! Now you’re caught up! 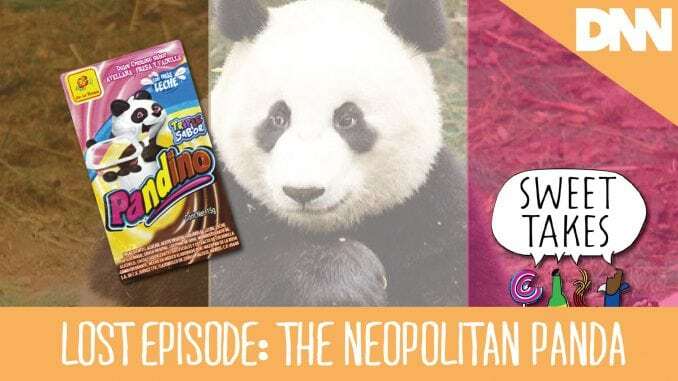 The gang reviews neopolitan-flavored Pandino, from De La Rosa.